Instead of going to the Emergency Room, for mental health cases you can go to here if you are 18 years of age or older. As the Valley's only inpatient mental health facility, Community Behavioral Health Center provides 24-hour care to patients based on their individual level of need. Voluntary admittance as well as non-ambulatory patients capable of transferring themselves are both accepted. Crisis Text Line is free, 24/7 support for those in crisis. Text 741741 from anywhere in the USto text with a trained Crisis Counselor. 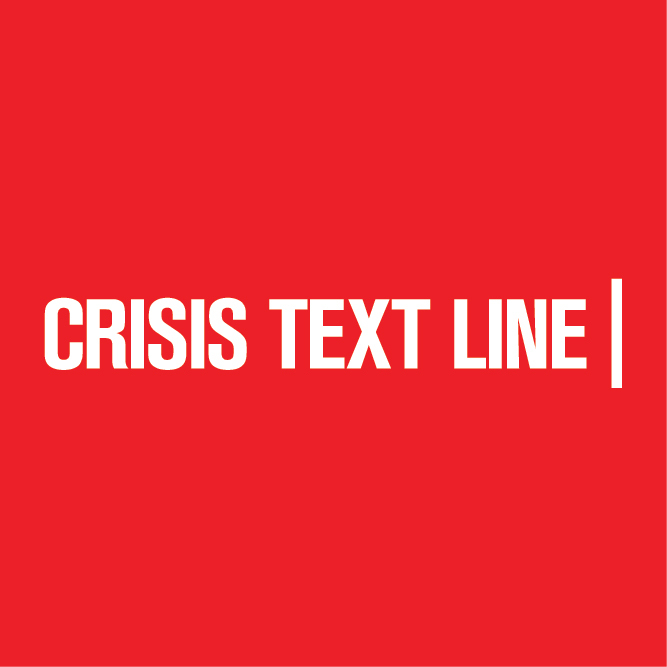 Crisis Text Line trains volunteers to support people in crisis.